Air curtains protect your operation & make staff more comfortable when windows & doors are open. Air flow deflects insects, car fumes & dust, and prevents heat and air conditioning loss. 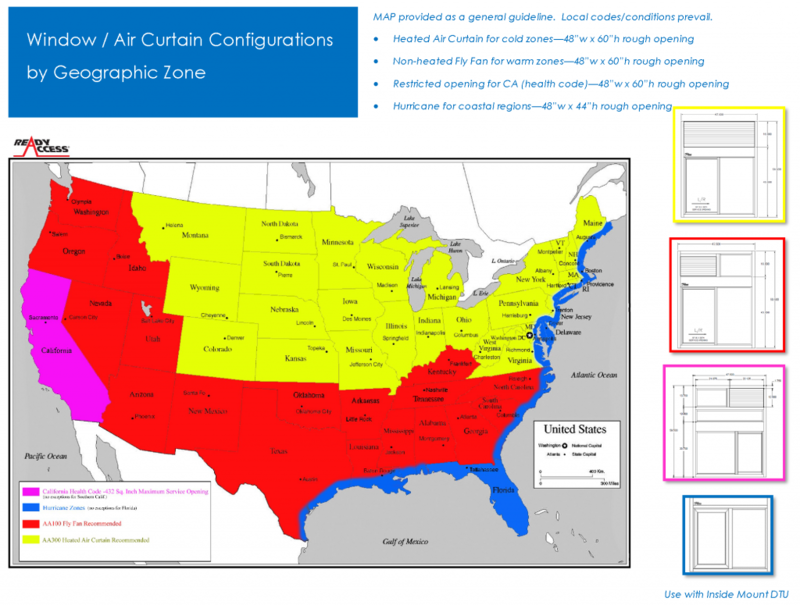 Some health departments require air curtains for food safety. 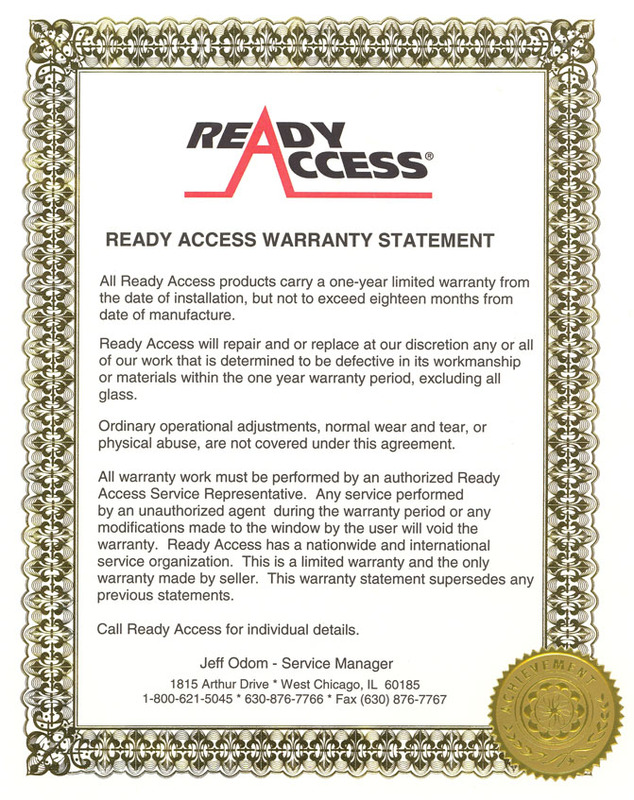 Ready Access AA100 and AA300 air curtains are uniquely designed for transaction windows. Air blows down the outside of the window, so it is easier for staff & customers to communicate. They take in outside air, vs greasy air from the kitchen, for a longer usable life. Controls and radiant heat are located inside for the comfort of the operator. They are built to match the window and can be purchased as a window/air curtain package. Warm Climates: Specify the AA100 unheated air curtain fly fan. A relay switch integrates it with the operation of the window so it turns on when the window opens, and cycles off when the window closes. The switch mounts neatly in the header of the window so there are no exposed contacts or wires. Cold Climates: Specify the AA300 heated air curtain which features a winter mode with an interior radiant heater to keep staff warm. When switched to summer mode, all energy goes to the fan. 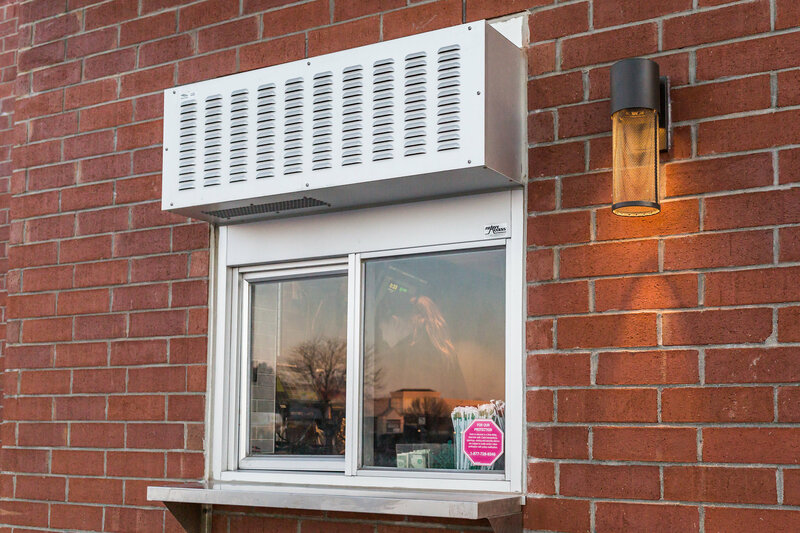 If your project cannot accommodate an opening in the building shell, Ready Access offers an inside mount air curtain designed specifically for transaction windows. This solution is recommended for Hurricane zones. Door openings need coverage? Choose the architectural AlC08 for the front of house, or the RA-SHC07 for back of house sanitation entrances. 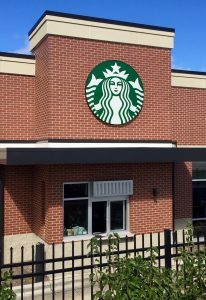 ← Starbucks Has Seen the Future. It Looks Like a Drive-Through Window.